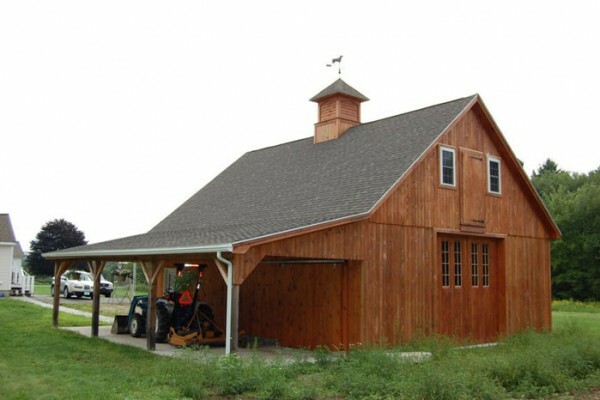 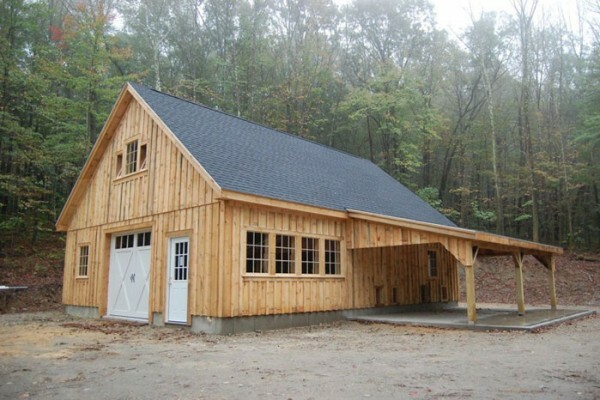 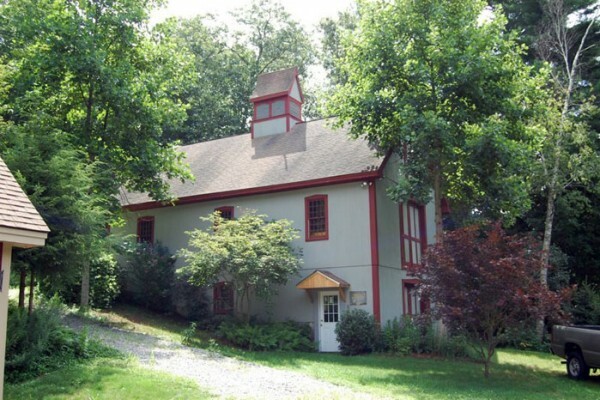 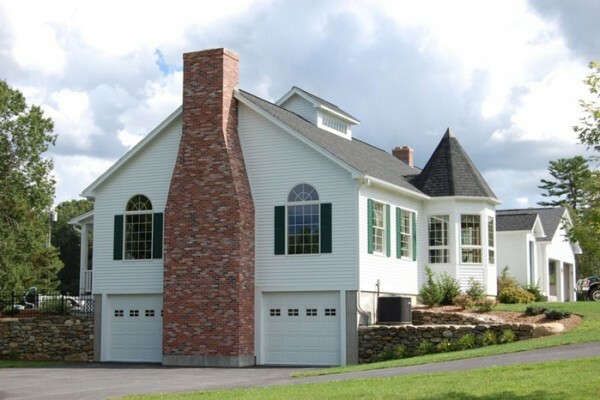 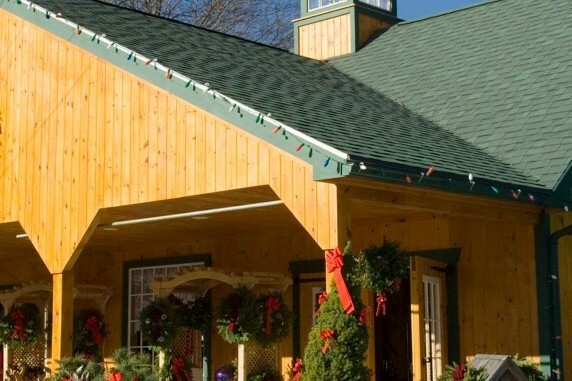 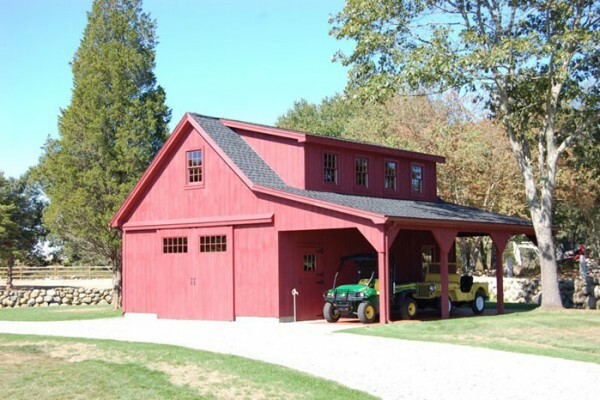 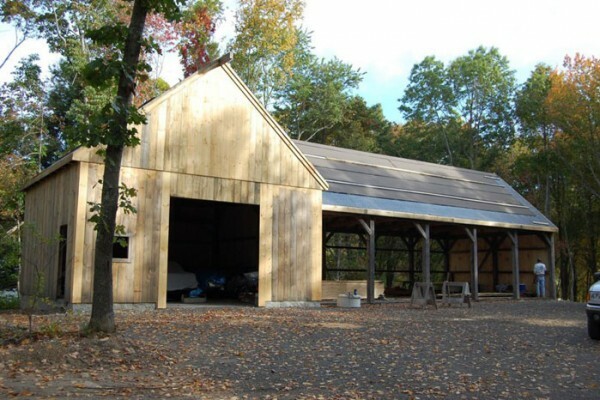 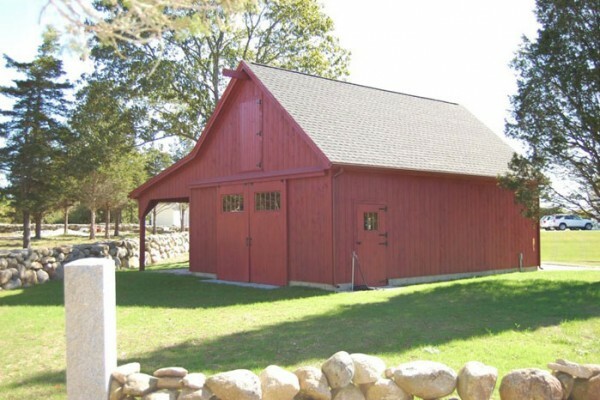 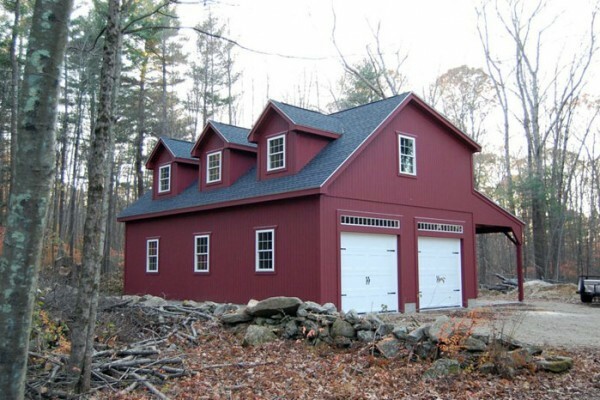 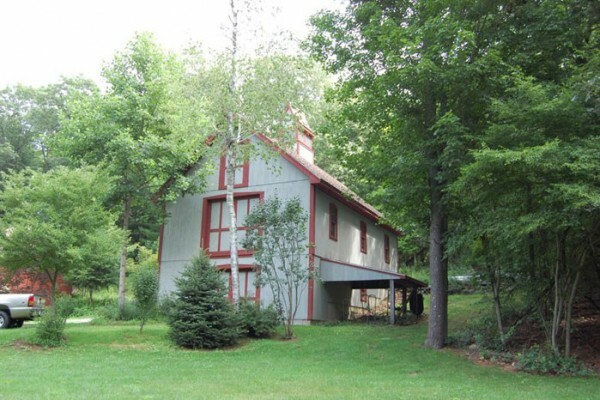 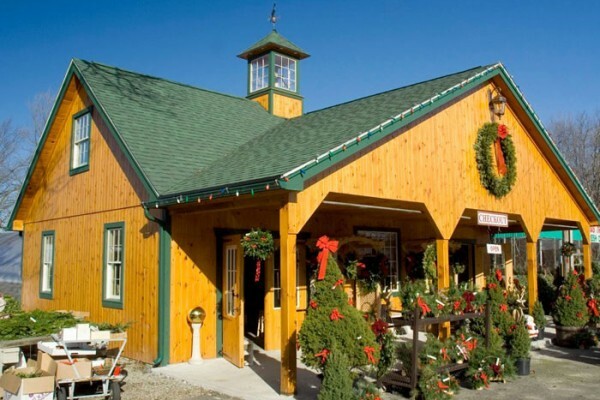 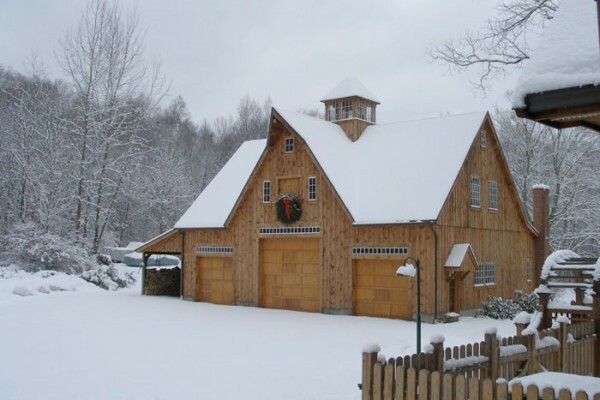 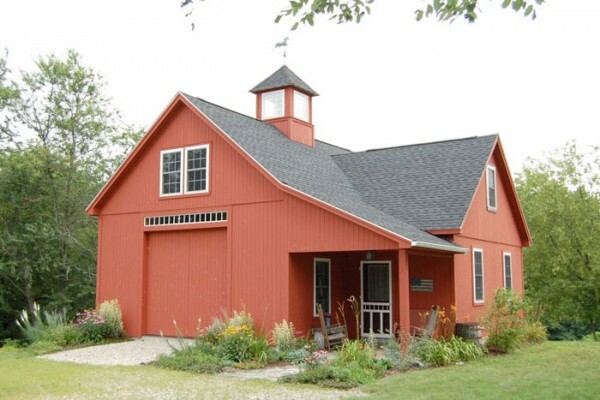 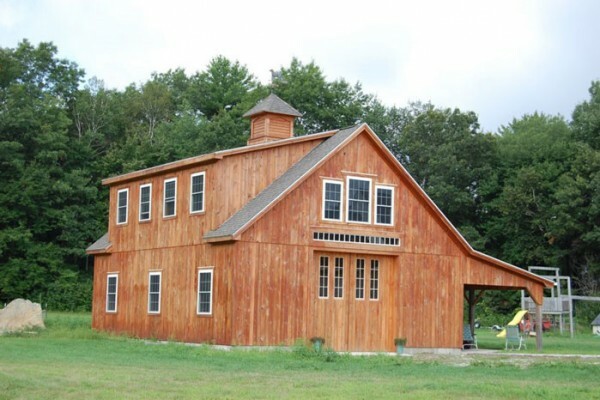 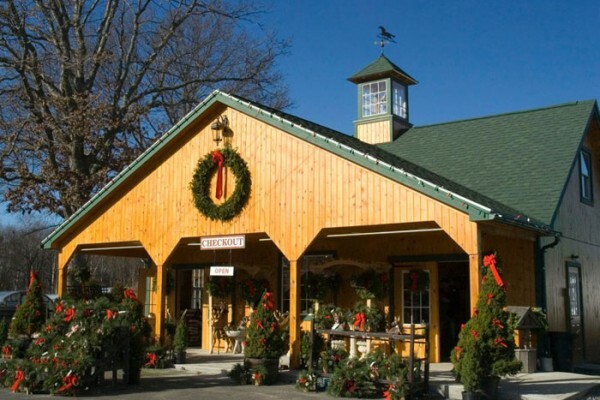 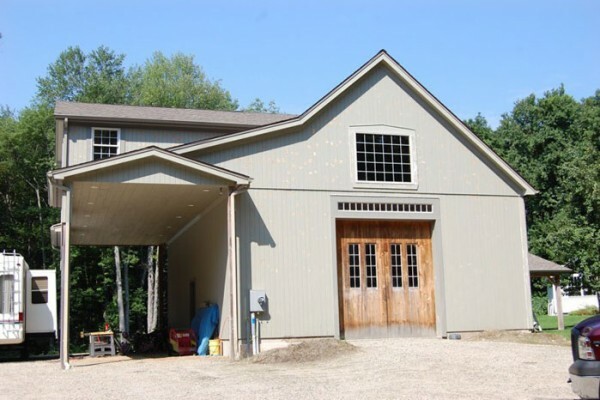 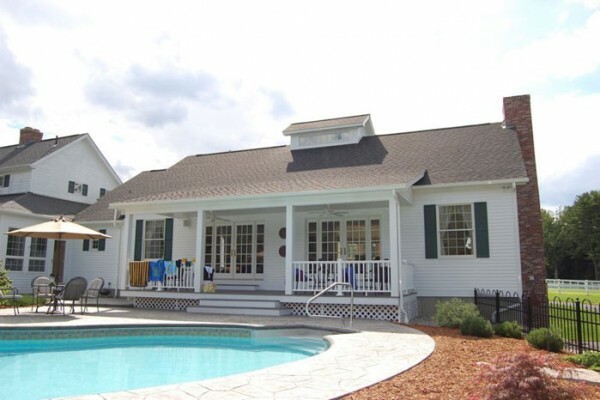 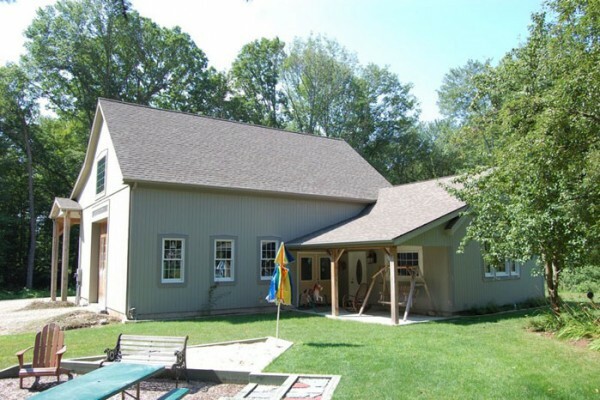 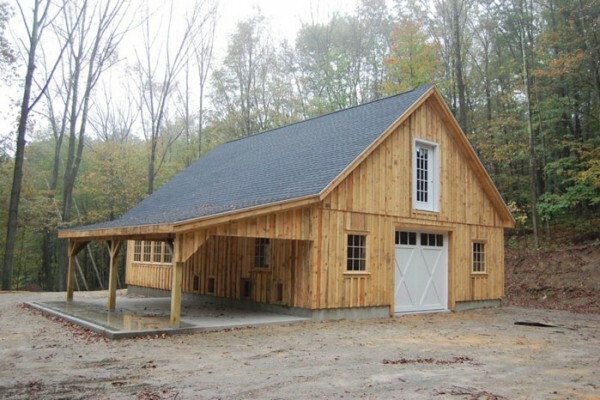 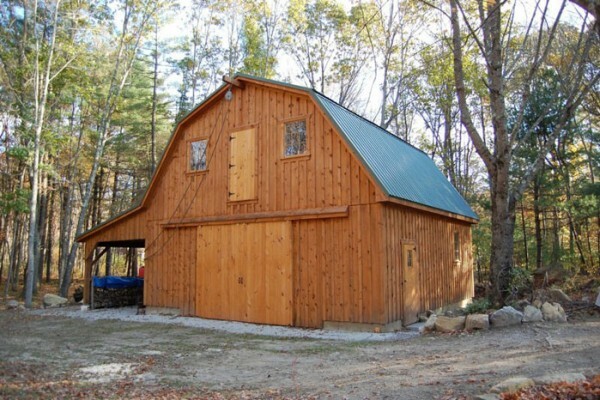 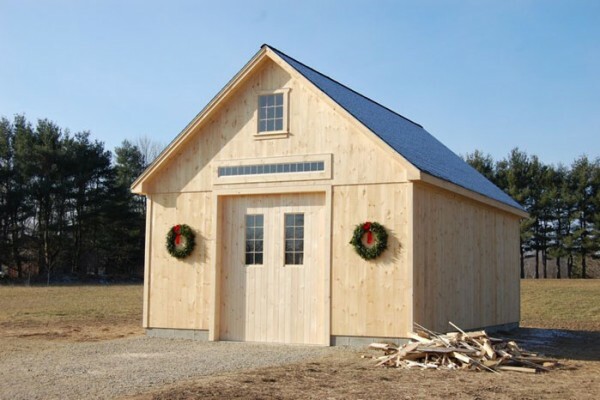 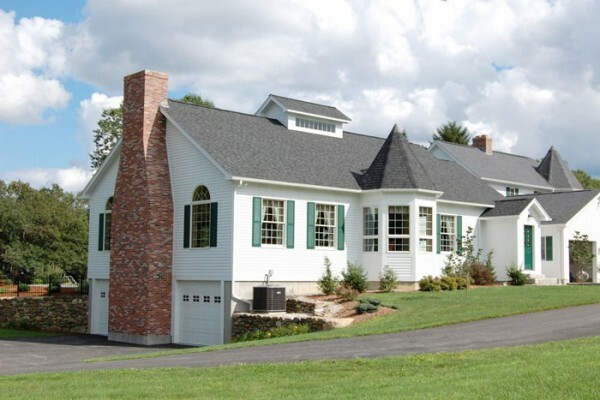 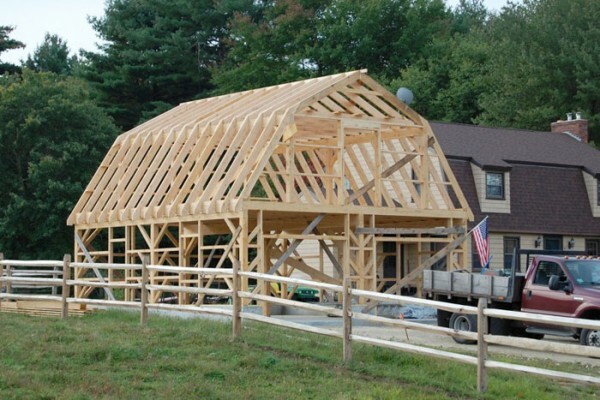 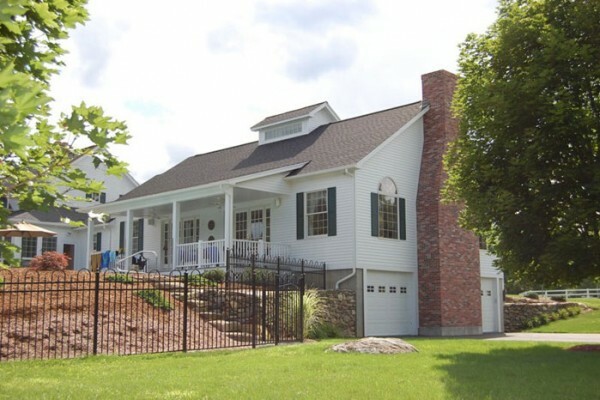 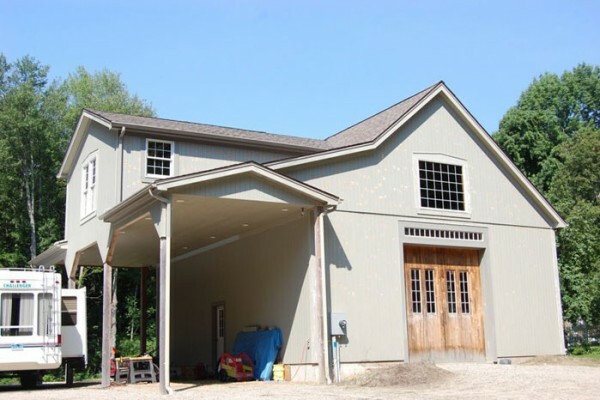 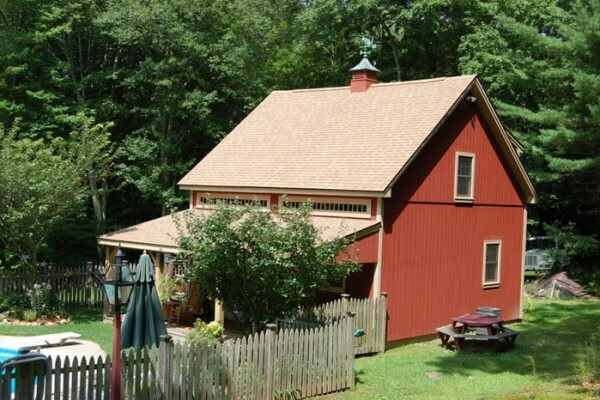 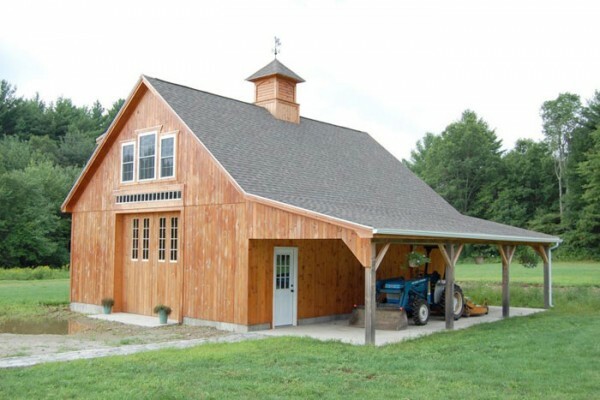 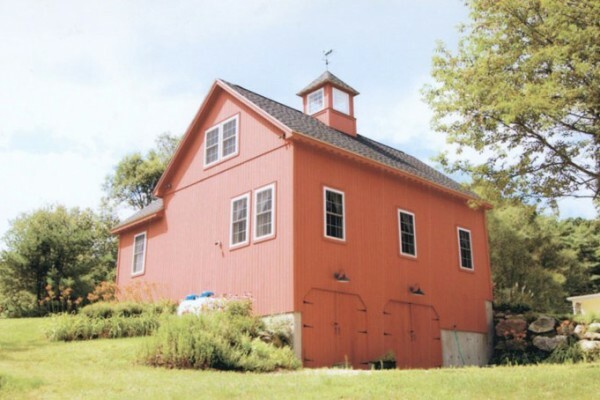 Sevigny Custom Barns has built post and beam houses, marketplaces, country barns and storage sheds, seven-bay garages and carriage houses. 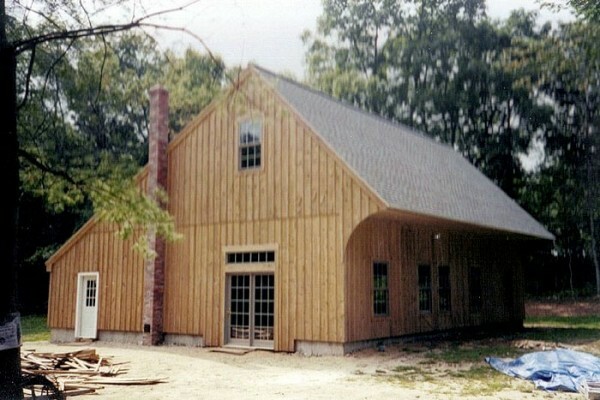 We repair and renovate classic buildings as well. 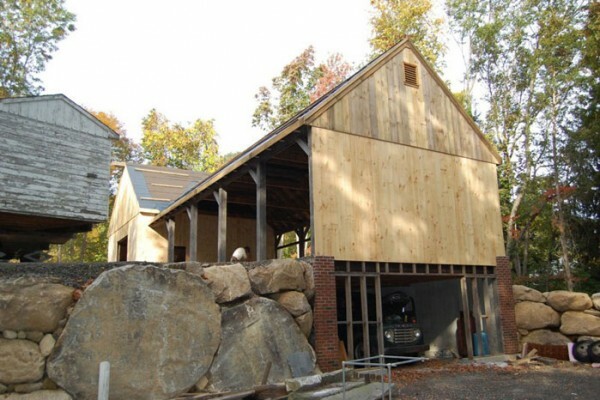 Do you have a project in mind? 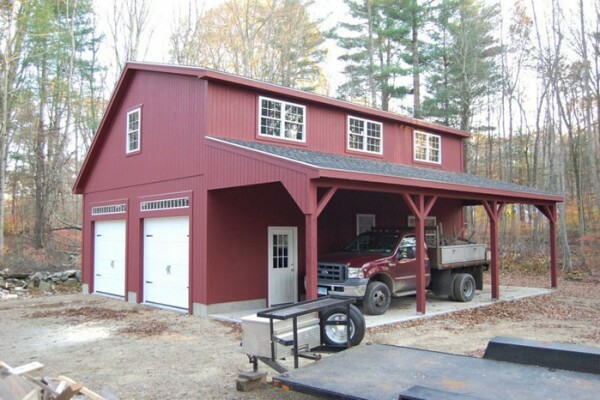 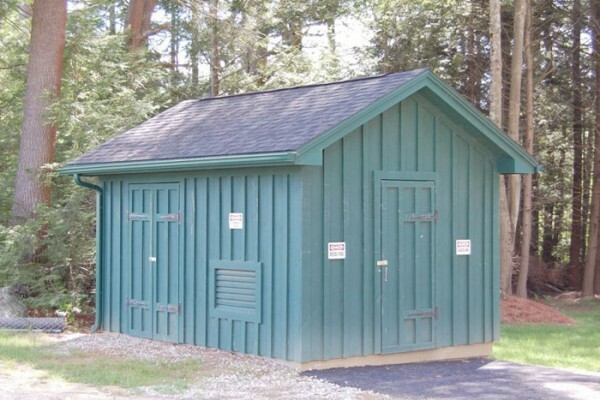 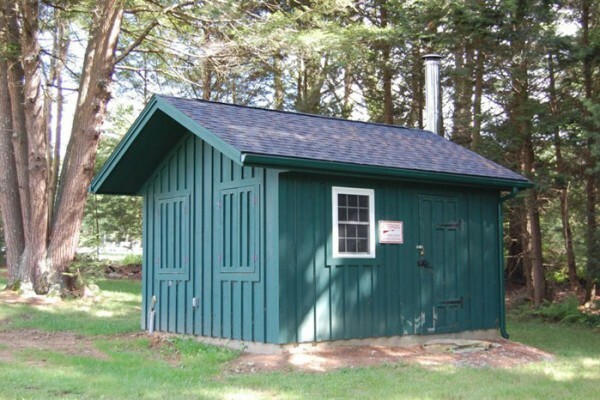 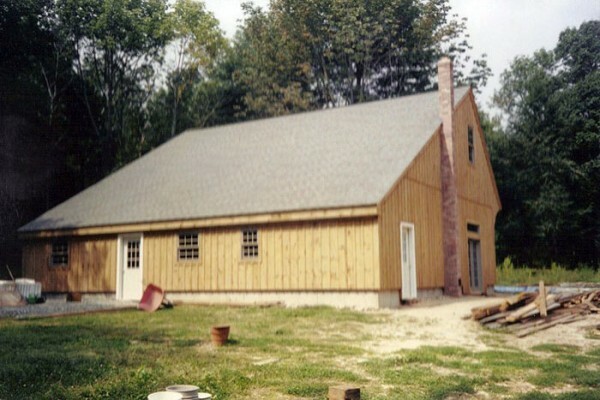 We can create a building to handle whatever your needs may be.